Young Resean 'Boss' Holmes is known and loved throughout the city of Atlanta. But his home life is vastly different. He and his Stepfather despise each other. Forcing his Mother to make a difficult choice, choosing her lover over her own son. She sends Boss to Miami to live with his real father. Or so she says. 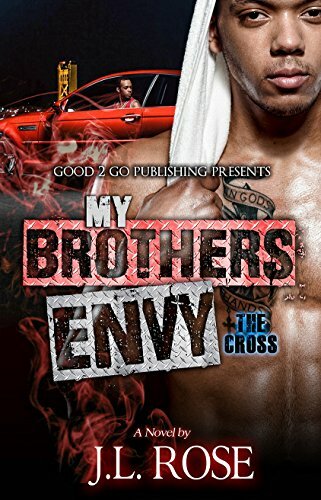 Resean's arrival in Miami unlocks many shocking family secrets, which not only anger him. But place Boss in a very tough predicament. Especially financially. Which is a combination of coke, and another drug which is an offshoot of molly. As expected, the new recipe is a hit with his customers... and the money comes rolling in. But it also makes Boss 'hot' on the streets. News of his success gets back to a local druglord who immediately sends numerous hit squads to gather intel. Then find and eliminate Magic City's newest 'player.' Boss considers going into hiding until he realizes his newfound wealth has gained him a few loyal followers of his own. He then instead, chooses to go to all-out war with his unknown but powerful enemy. A foe whose very identity, may be the deadliest 'family secret' of them all!